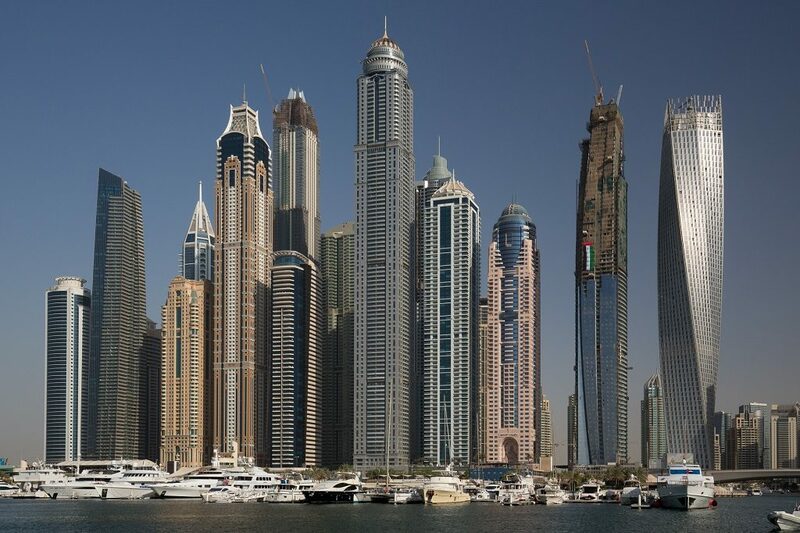 The following list is based on data from the Council on Tall Buildings and Urban Habitat, the recognized authority on skyscraper height. 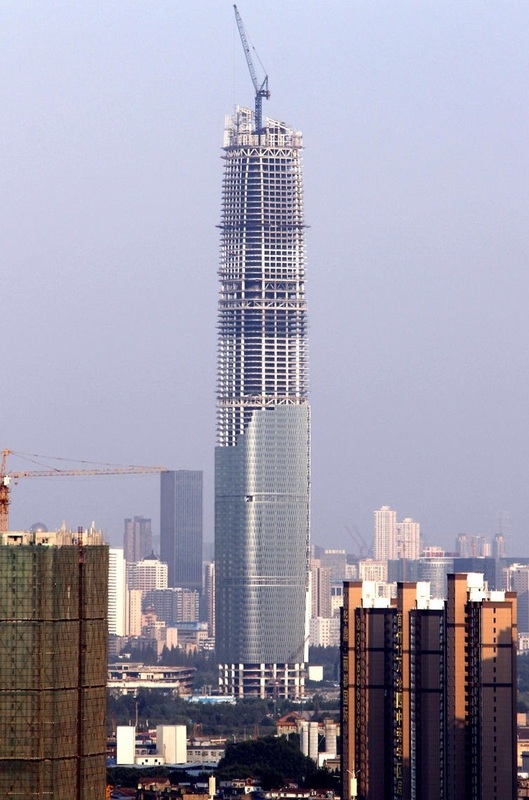 It only considers skyscrapers, so “freestanding structures” such as observation and broadcast towers are not included in the ranking. 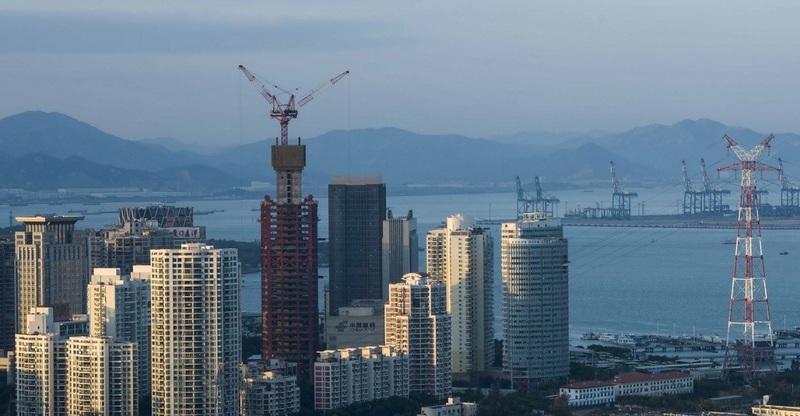 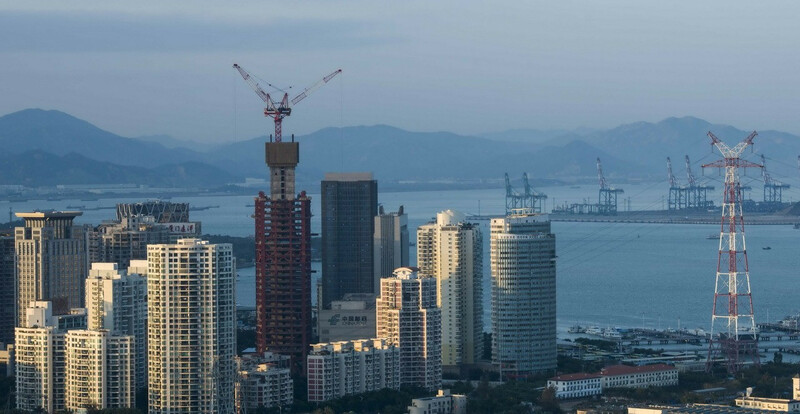 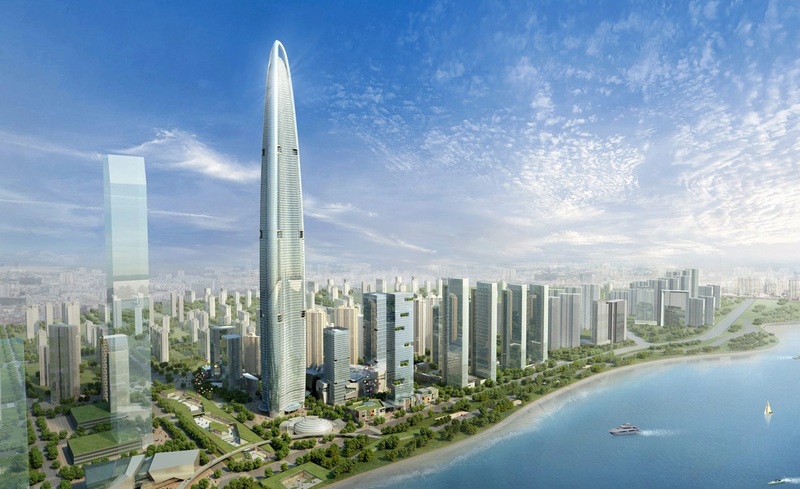 This office tower will be capped off by a rooftop helipad and sightseeing platform, offering visitors a panoramic view of Xiamen Island. 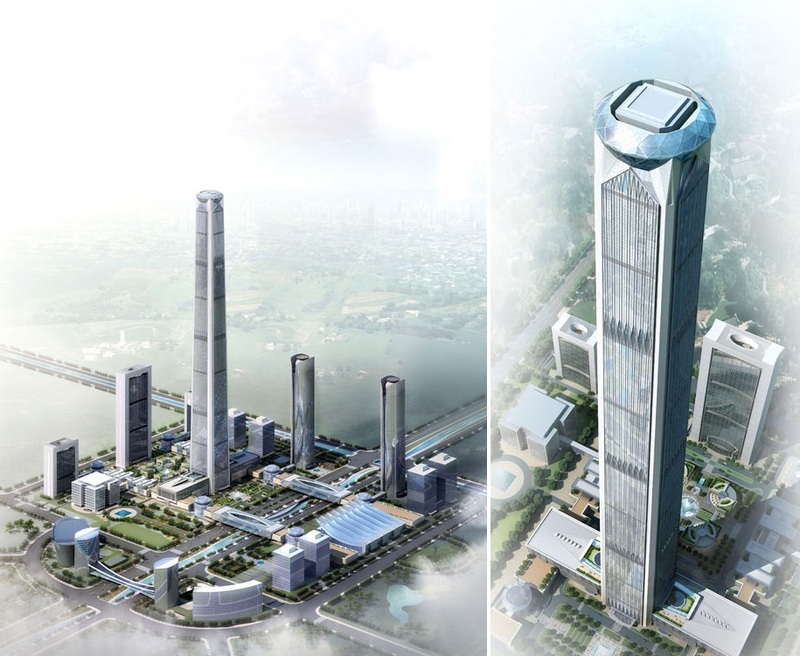 The development also includes a 45-storey five-star hotel. 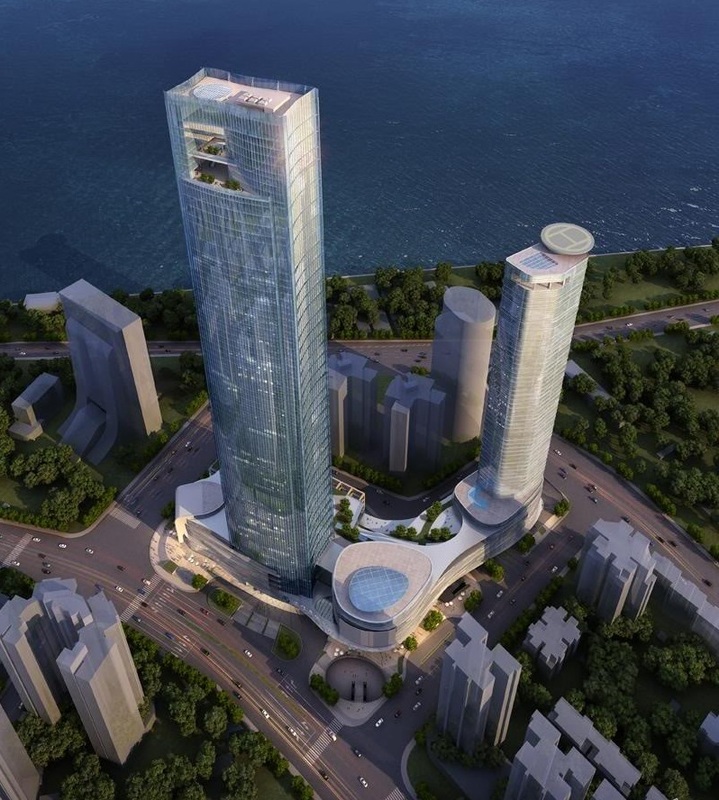 Standing over 1,200 feet tall but spanning only 72 floors, the luxury hotel rooms and residences that make up The Address The BLVD are sure to boast generously tall ceilings. 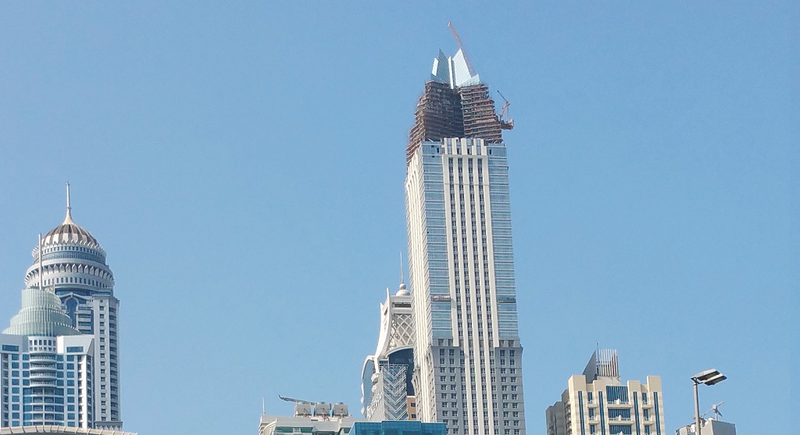 When it’s completed, it will be the second tallest building in downtown Dubai, although still dwarfed by the nearby Burj Khalifa. 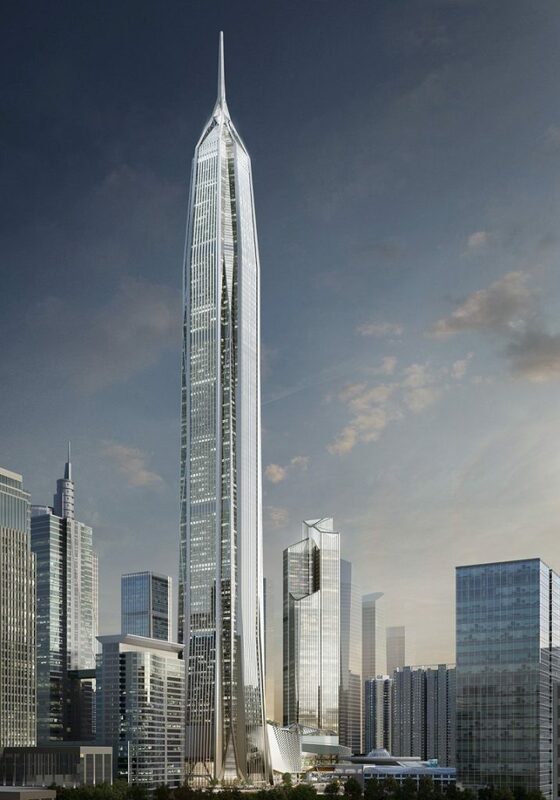 The mixed-use tower will boast nearly 3.5 million square feet of commercial, office and residential space, as well as luxury amenities and a rooftop helipad. 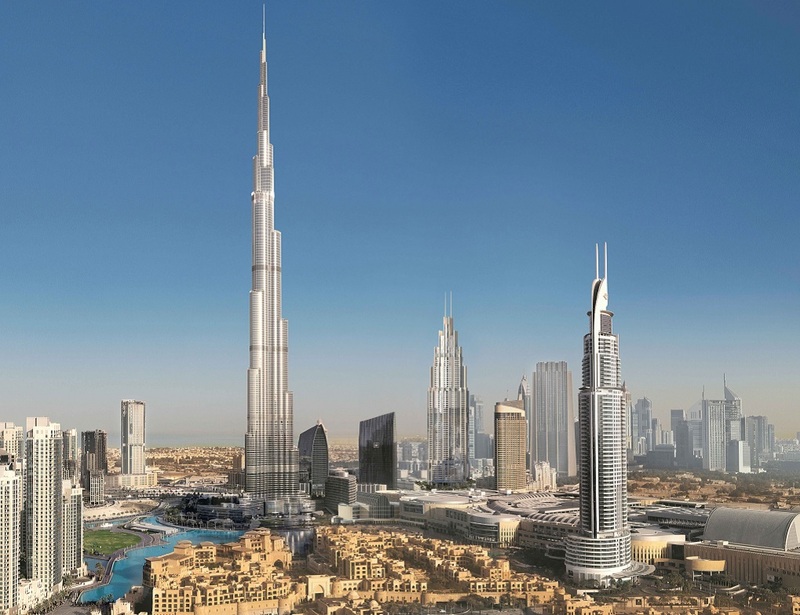 Already topped out, the tower stands as Europe’s tallest building. 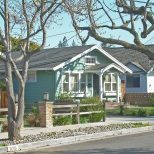 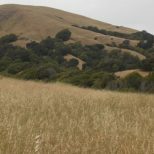 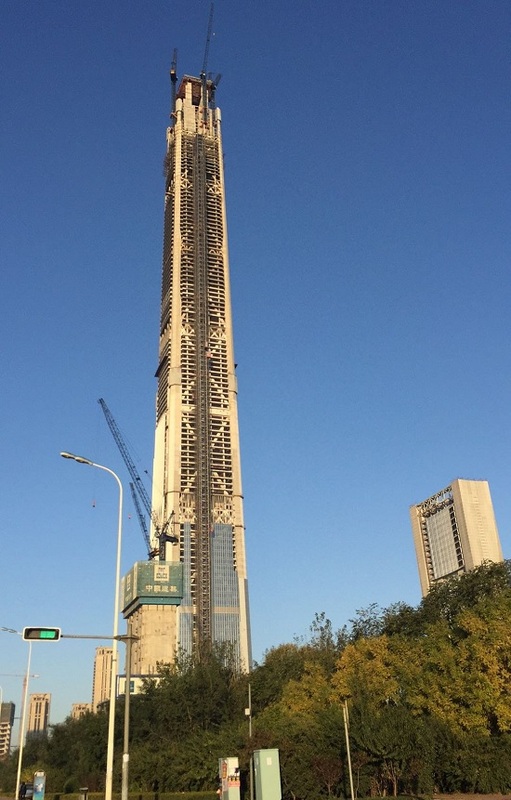 When it is finally and fully finished in 2016, it will mark the end of a years-long construction process that began back in 2003. 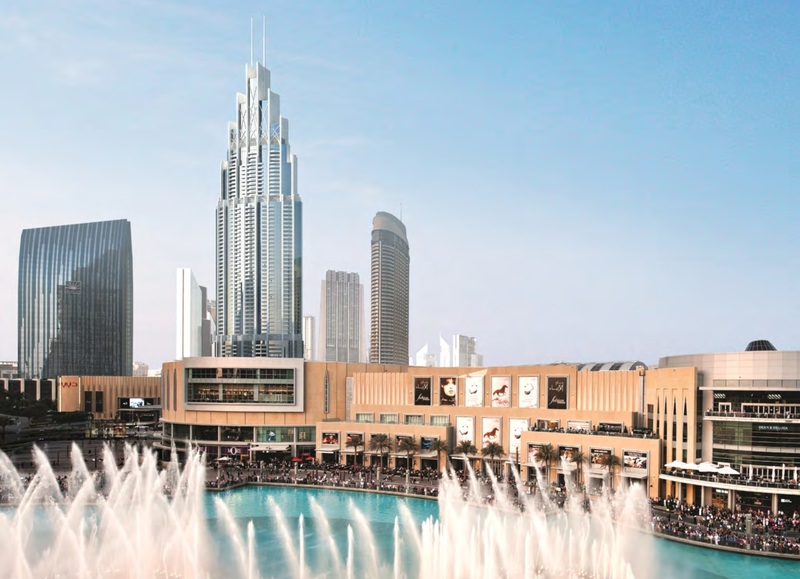 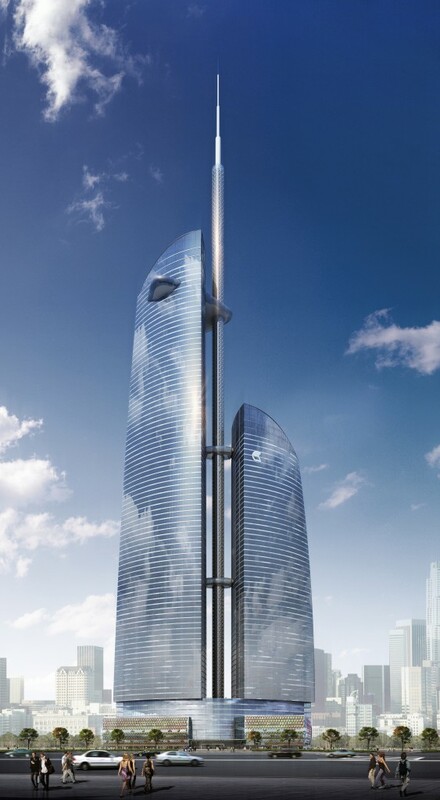 Four years behind schedule, construction on Dubai’s second tallest tower should finally wrap up in 2016. 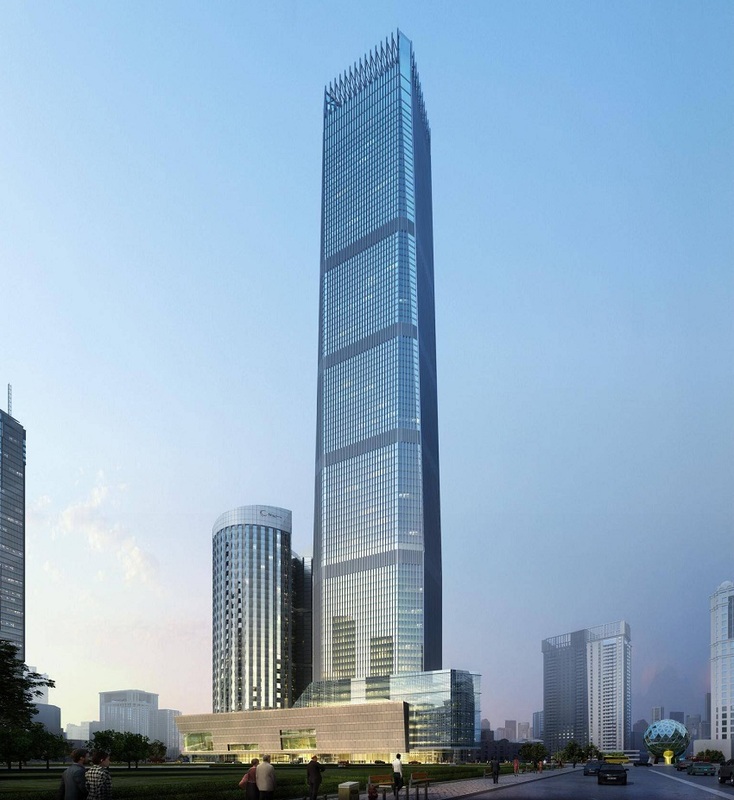 The building is comprised of a 300-room hotel on the first 33 floors, with another 45 residential floors above. 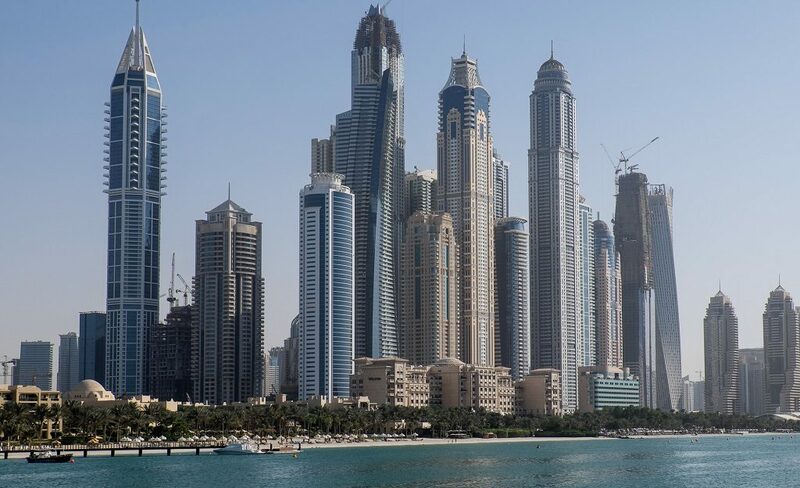 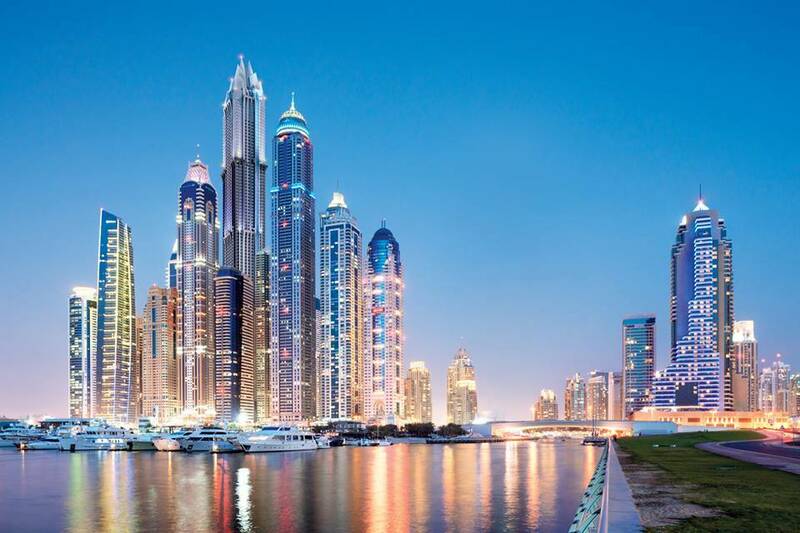 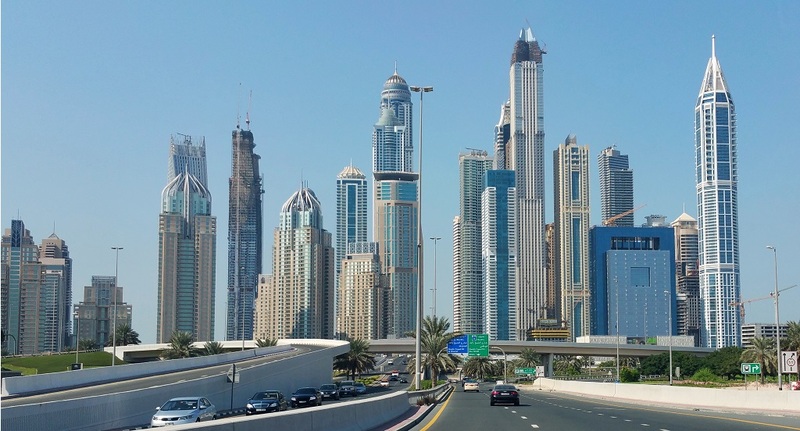 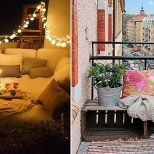 The top 20 floors include some of the most expensive three-bedroom apartments in Dubai, with prices starting around $1.6 million USD. 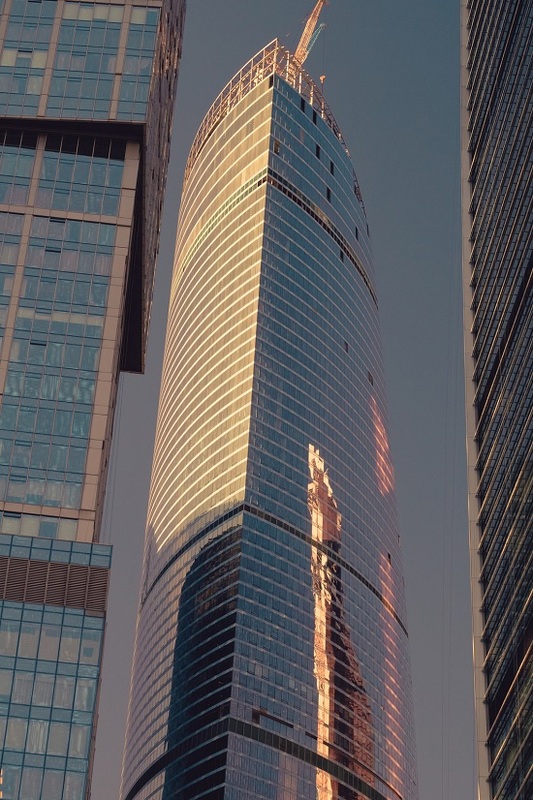 The tower’s aerodynamic shape was designed to reduce wind resistance and the vortex action that builds up around super-tall towers. 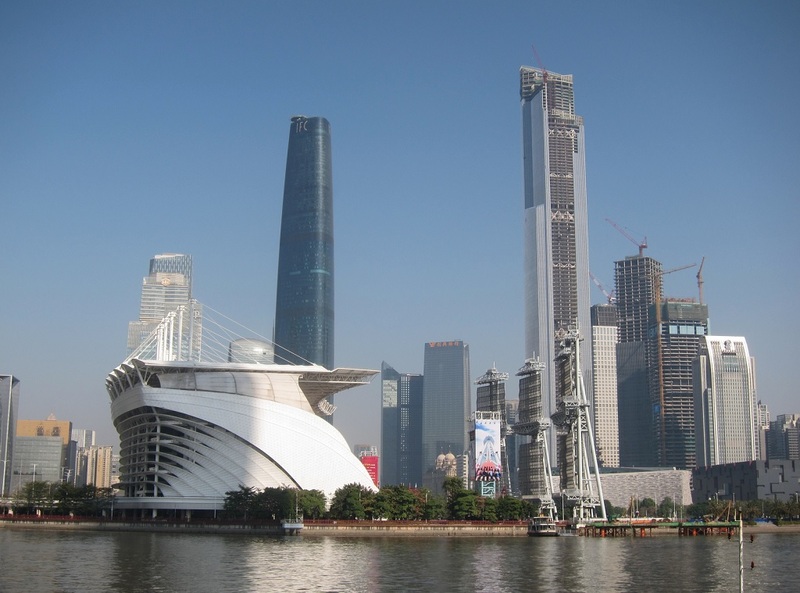 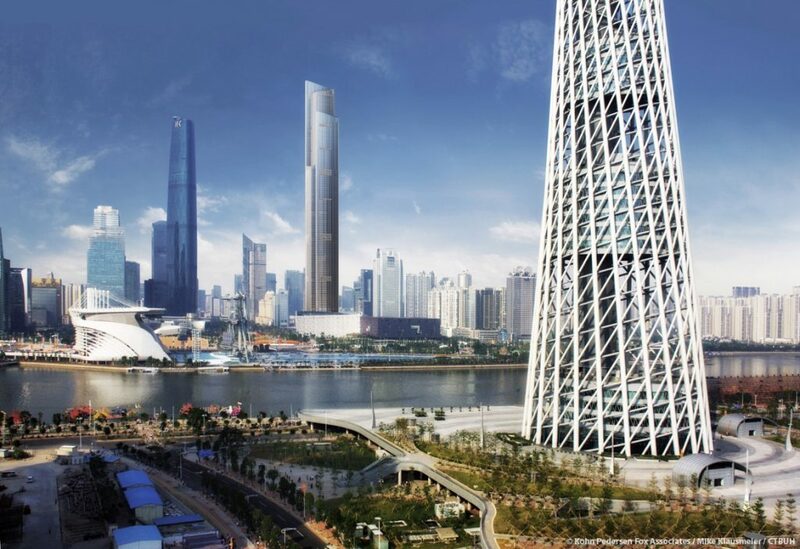 The Guangzhou CTF Finance Centre is the second tower in a two-tower development that overlooks the Pearl River in Guangzhou. 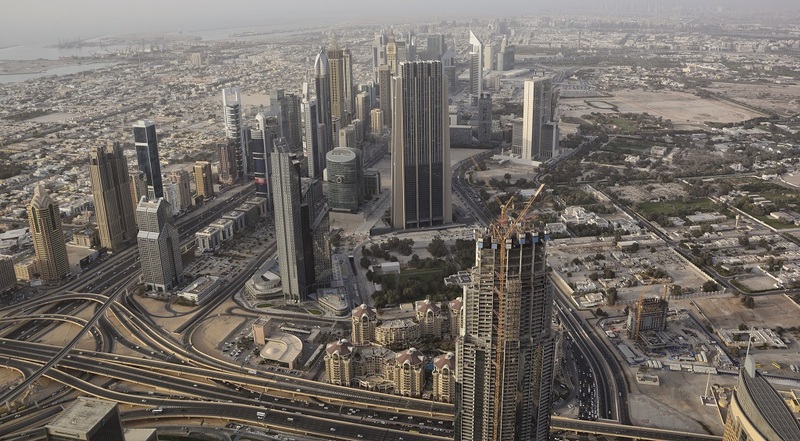 The site is home to a conference centre, hotel, observatory, mall and office building. 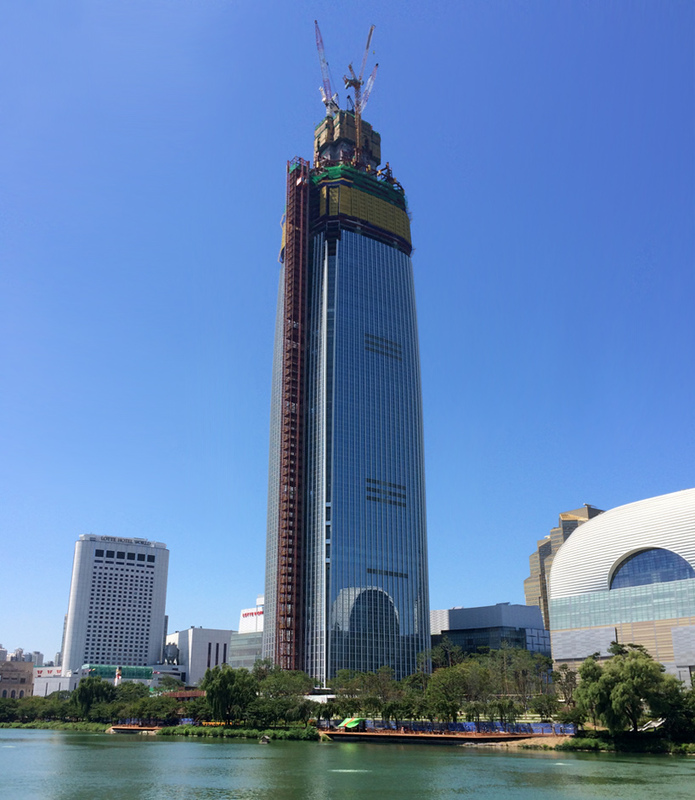 Once completed, the Lotte World Tower will be the tallest building on the Korean peninsula, a title currently held by North Korea’s Ryugyong Hotel, which also holds the title of the tallest unoccupied building in the world. 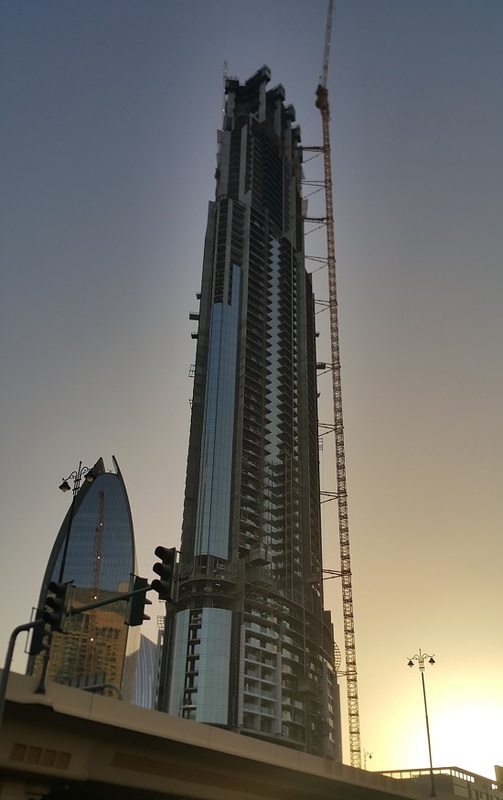 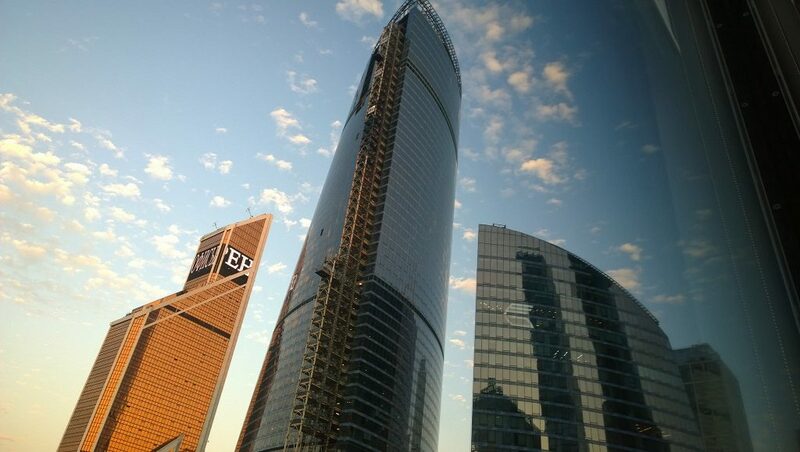 When it was structurally topped off on September 8th, 2015, Goldin Finance 117 was for a short time the second tallest building in the world behind the Burj Khalifa in Dubai. 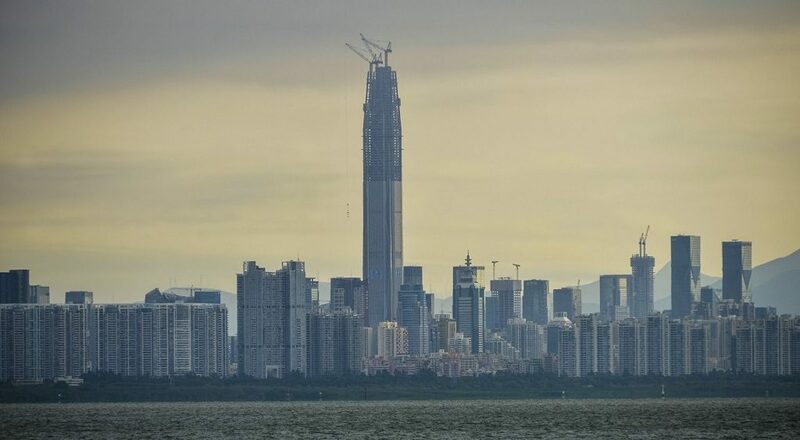 Alas, as other supertall construction projects near completion, it has quickly been bumped down the rankings. 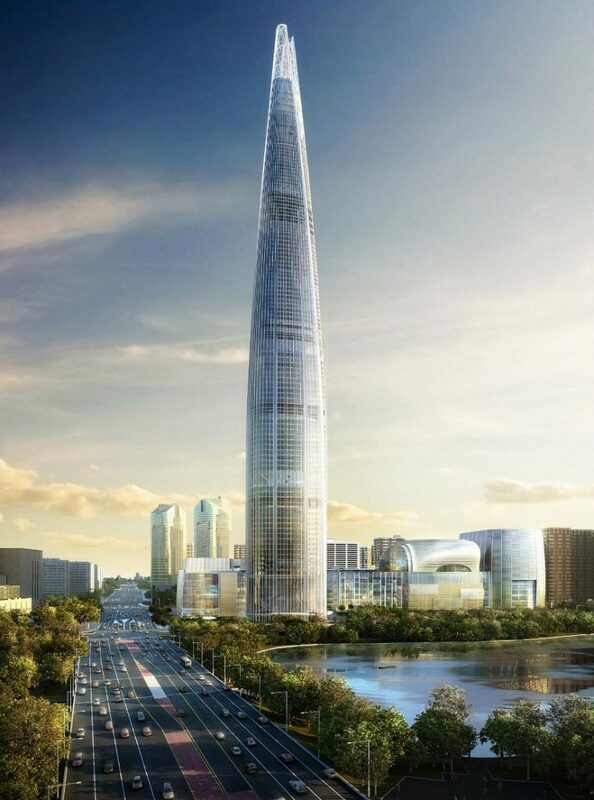 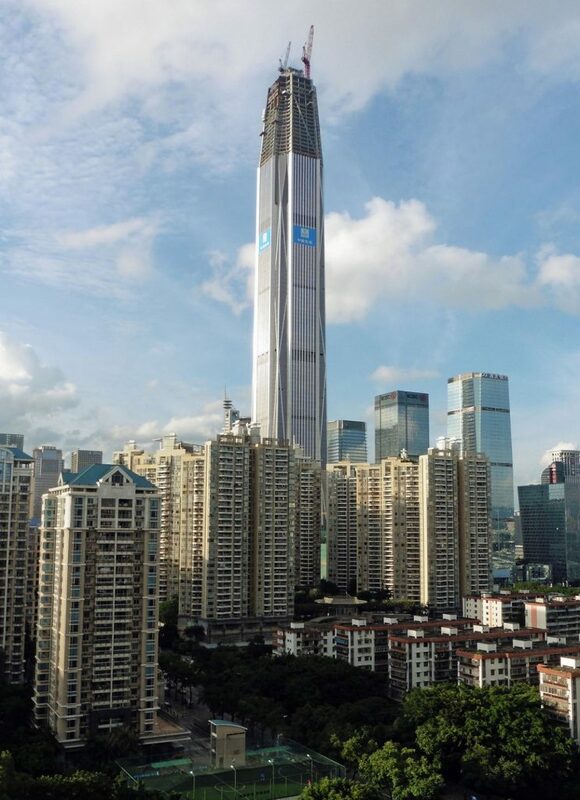 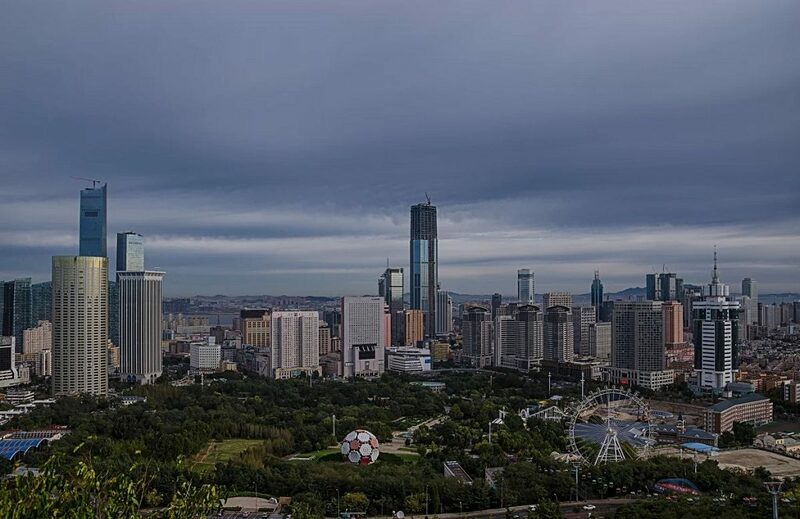 Original plans called for a 60-meter antenna to be added to the top of the building, which would ensure that its vanity height would be greater than the Shanghai Tower, making it the tallest building in China. 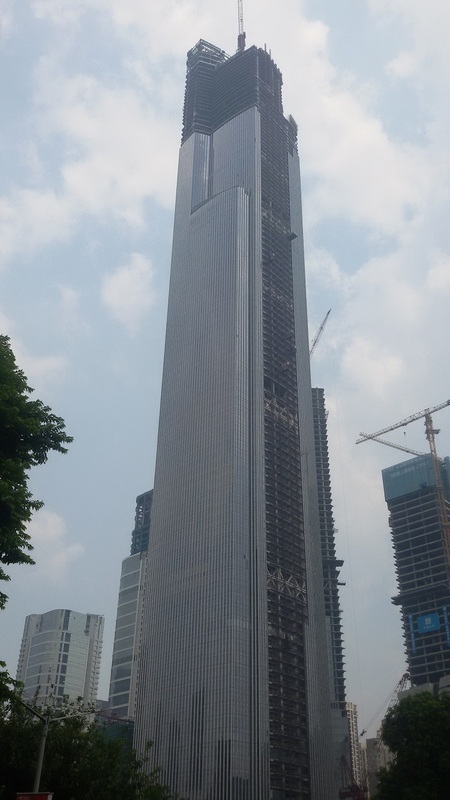 However, in February 2015, the antenna was removed due to the possibility that it might obstruct flight paths.